Megan's plans for the perfect birthday party are thrown into disarray when Alexis, a new girl, joins her class. Megan tries to be nice but Alexis isn't responding. Is it because Megan is deaf? Not exactly, it turns out that Alexis has an autistic brother she wants to keep a secret. See how Megan helps him learn to commuinicate for the first time, through sign language. 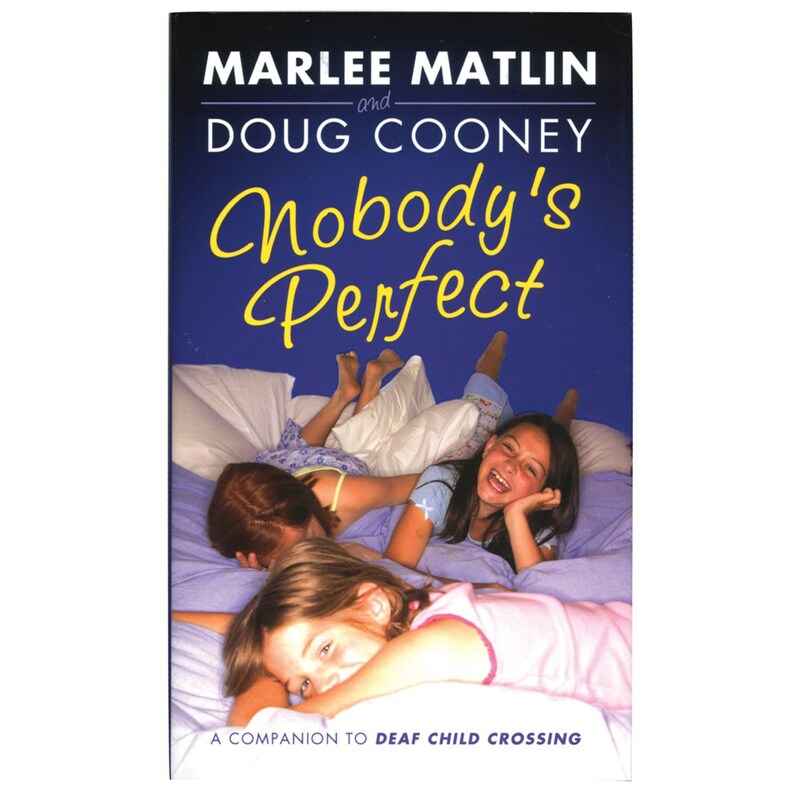 In this book, Marlee Matlin's spirited heroine learns that despite first impressions, nobody's perfect. Enjoy all 240 pages. Suggested reading level 8-12.